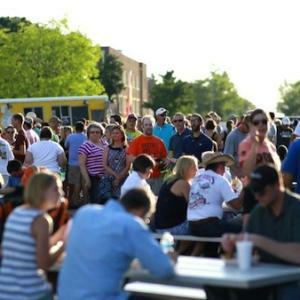 Consisting of over 11 blocks of shopping and dining opportunities - Historic Downtown Stillwater offers the latest foodie hotspots, live music venues, one-of-a-kind shops, and year-round holiday celebrations. It is also home to the Downtown Stillwater Cultural District, made up of Modella Art Gallery, the OSU Museum of Art, Prairie Arts Center, Stillwater Community Center, Stillwater History Museum at the Sheerar, and the Stillwater Public Library. 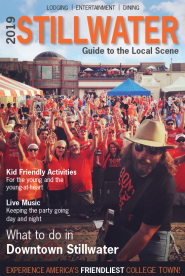 Find out everything happening in Downtown Stillwater on their Facebook page!